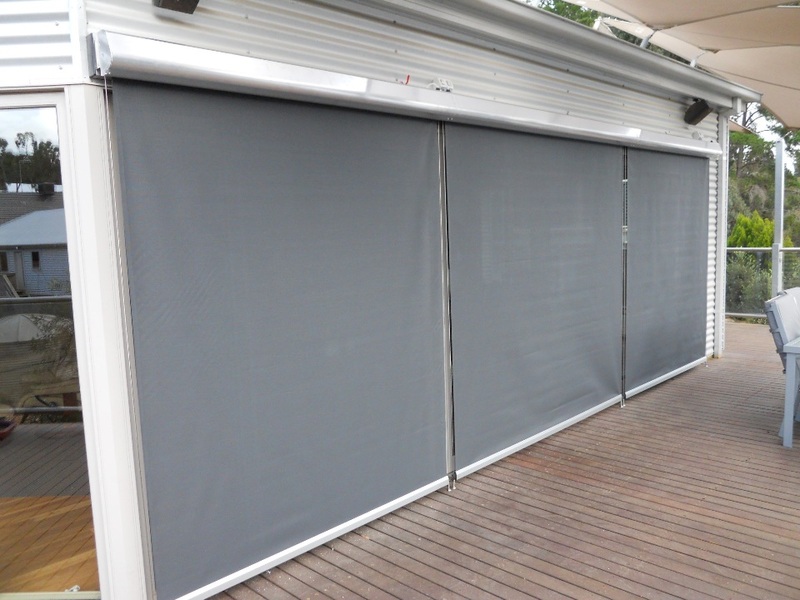 Wire Guide Blinds add that little bit of luxury. These stylish blinds operate on guide wires which are tensioned and permanently fixed. With the ability to be stopped at any level down the guides, the Wire Guide Blind lends itself particularly well to motorisation. Available in mesh and acrylic fabrics.